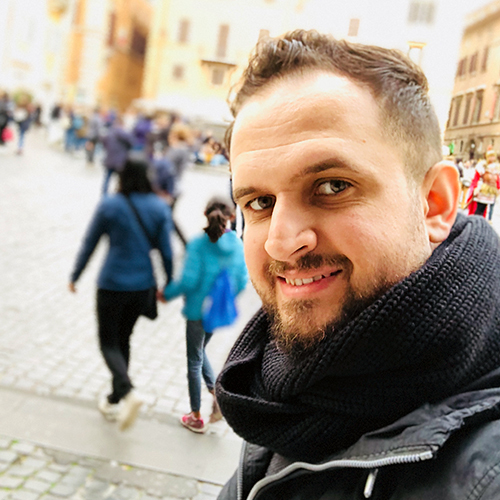 Basel started his working career at age of 19 when he decided to move KSA in 2009 as a sound engineer for 4 years working on TVC, Radio commercial , sound design , ADR , Music composing. In 2013 Basel Moved to Dubai and joined BKP Group as senior sound engineer working with the biggest clients in the middle east and around the world. Basel also writes Arabic songs lyrics and plays many arabic percussion instruments , Singing is one of his best skills too. basel is currently working currently on his personal songs .